All things women and inspiration. Find out how your life can improve every Monday and Friday from 9:00pm to 10:00pm, where our girls speak about exclusive subjects and hottest topics to improve everyday living. It is definitely not one to miss. 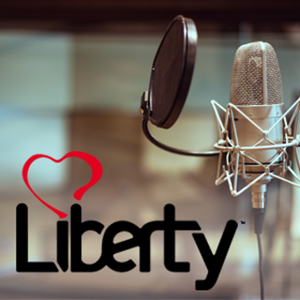 For more information on the show visit www.libertyradio.co.uk or find us on twitter @londonsliberty.